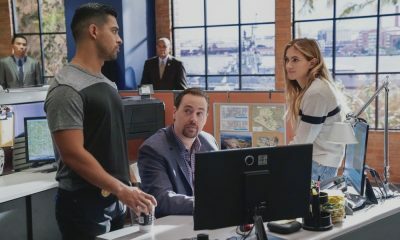 NCIS Episode 11.19 Photos Crescent City: Part II : “Crescent City: Part II” – Gibbs and Special Agent Pride chase leads in New Orleans after evidence points to a copycat of the infamous Privileged Killer. 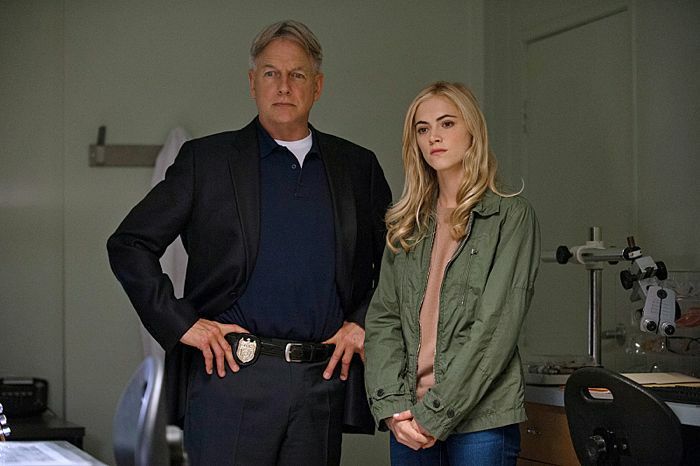 Meanwhile, Bishop sends DiNozzo a special souvenir from the Crescent City, as DiNozzo, McGee and the FBI continue to track political connections to the case from D.C., on the conclusion of a two-part episode of NCIS, Tuesday, April 1 (8:00-9:00 PM, ET/PT) on the CBS Television Network. 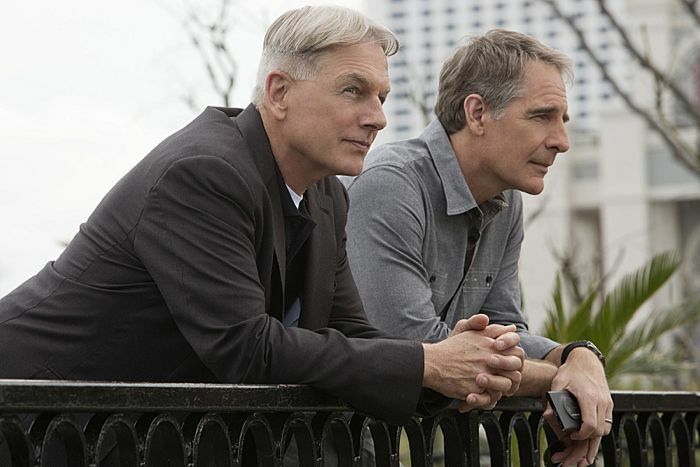 Scott Bakula guest stars as Special Agent Dwayne Cassius Pride; Lucas Black guest stars as Special Agent Christopher Lasalle; Zoe McLellan guest stars as NCIS Special Agent Meredith “Merri” Brody; and CCH Pounder guest stars as Jefferson Parish Coroner Doctor Loretta Wade.